The Nasher Sculpture Center- the term Pareidolia. 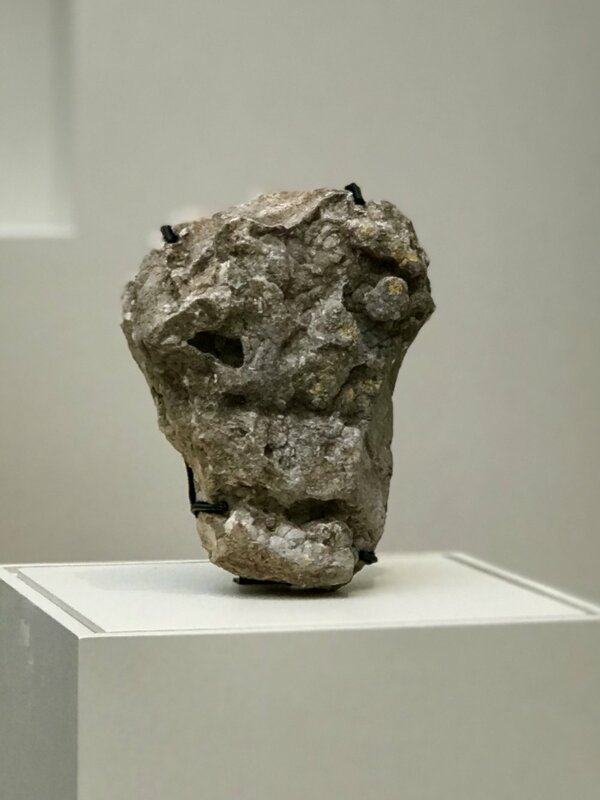 We were in Dallas for a very special wedding, and managed to squeeze in the “First Sculpture, handaxe to figure stone” exhibit at the Nasher Sculpture Center. I came away with a new term that applies to my “peace pigeon project.” I was not aware that there was a term for seeing shapes or make pictures out of randomness. Photo of the museums description of exhibit. 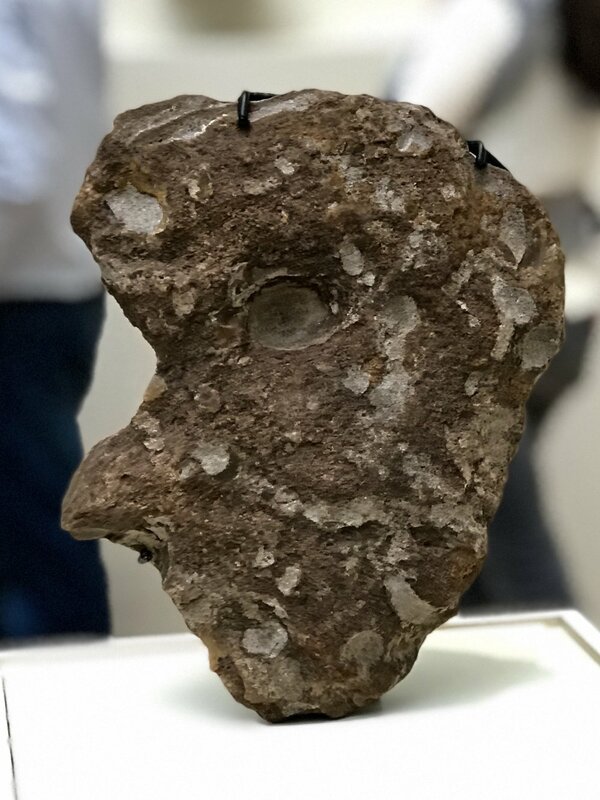 Below are three examples of pareidolia faces in the early handaxes that stood out.